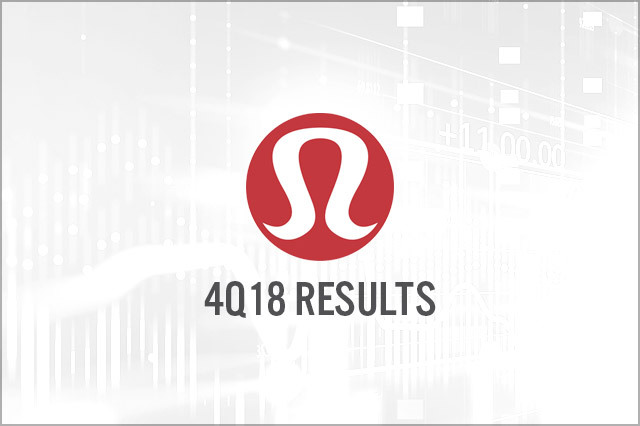 Lululemon 4Q18 revenues were $1.17 billion, up 26% year over year and beating the consensus estimate of $1.15 ­­billion. 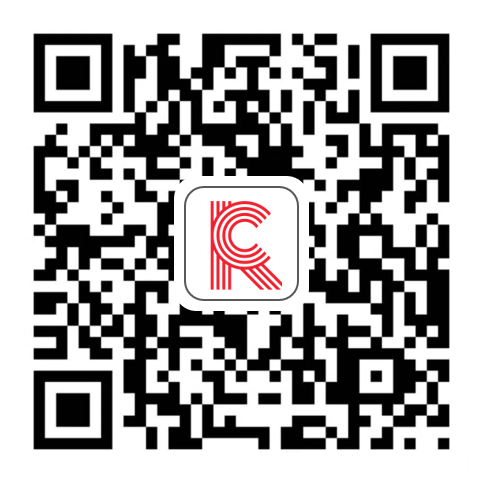 The company reported 4Q18 EPS of $1.65, up 87.5% from the year-ago period. For the fourth quarter, the company saw consolidated comparable sales growth of 17% on a constant-dollar basis, compared to the consensus estimate of 16.9%, and beating the company’s guidance of mid to high teens. For the year, the company’s comparable store sales increased 8% on a constant-dollar basis. For the full year 2019, management expects revenue to be in the range of $3.70-3.74 billion, and for FY19 diluted earnings per share to be in the range of $4.48-4.55, above the consensus estimate of $4.41.